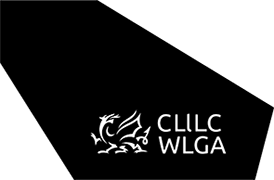 Identify issues of key importance to local government in Wales in its employment function. Develop, seek consensus and share best practice around workforce issues. Undertake more detailed examination of particular issues. Formulate joint advice and guidance on specific workforce issues. Learn about relevant changes and developments. Enable the joint voice of Welsh local government and it’s trades unions to be heard by a range of Welsh and UK external agencies. Review the progress of UK and Welsh initiatives in Wales. Support the work of the Joint Secretaries in seeking to resolve local disputes. Meetings are held bi-annually and membership is strictly governed by the constitution. Elected members are nominated from each WLGA member and associate member authority, and the Heads of HR for each authority sit in an ex-officio capacity.